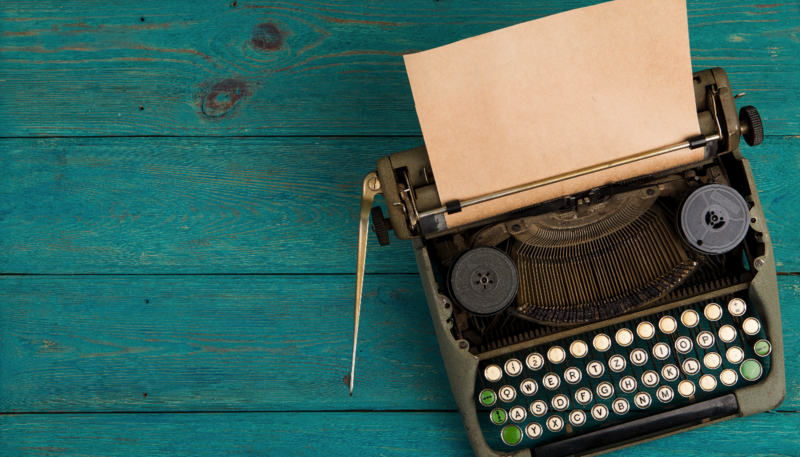 I’ve got a new short story for you! Anja can’t get rid of the fairies that have moved into the yarn shop. Signs of their mischief are everywhere, and Anja is afraid she’ll be blamed for it and lose her job. Each time she tries to destroy their nests and put their mischief to rights, something worse seems to happen. How will she stop the fairies from ruining her job? This story first appeared for free here on my blog. It is now available for sale on Amazon. If you like the sample below, you can visit Amazon to read it through their Kindle Unlimited subscription program, or download it for 99 cents. Anja knew there were fairies in the yarn shop. Each night she searched for their nests, but so far she’d had no luck. She knew they were there. They’d been leaving traces for months now. A little sparkling magic here, misplaced stitch markers there, or a rearranged yarn display in the mornings after Anja had closed, so she knew nobody else had been there but her. She didn’t want Millie to think she was crazy, so she said nothing and waged her war with the fairies silently, alone. It was how it had always been with her and fairies. It sometimes seemed as though they were attracted to her. Or maybe it just seemed that way because she had the ability to see them and the traces of their magic. Today, as she dusted the shelves during a lull between customers, she found a pile of yarn scraps atop a shelf. The scraps rained down onto the floor when Anja ran her rag across the top of the shelves. Just as she’d thought, the scraps glittered with fairy dust. Part of a nest? Anja stepped down from her stool and went into the back of the store to find a ladder. The bell on the door rang before she could get the ladder out of the closet, and Anja rushed to the front of the store to greet the customer, an older woman with her young granddaughter. As they shopped, more customers filtered into the store. Anja scrambled to sweep up the yarn scraps in the dustpan between helping a customer with the decreases on the crown of a hat and ringing up two skeins of fuzzy purple novelty yarn that the granddaughter had picked out for a scarf. Of course by the time there was another lull, the pile of scraps had disappeared from the dustpan. Anja didn’t even bother to check the garbage can to see if she’d tossed it and then forgotten she’d done it; she knew better, with fairies around. Everything could be explained by them. Better than going crazy thinking she always misplaced things. After the store closed, Anja completed all the usual straightening and cleaning tasks, returning items to their spots on the shelves, vacuuming, and wiping down glass surfaces. With all of the required tasks finished, Anja resumed her nightly search for the fairy nests that she knew must be there. Tonight’s search focused on the shelf of sport-weight wools that the scraps had fallen from. Beginning at the bottom, she removed each ball of yarn one at a time and piled them into baskets, looking for signs of fairies. She told herself that she did it to save the yarn. 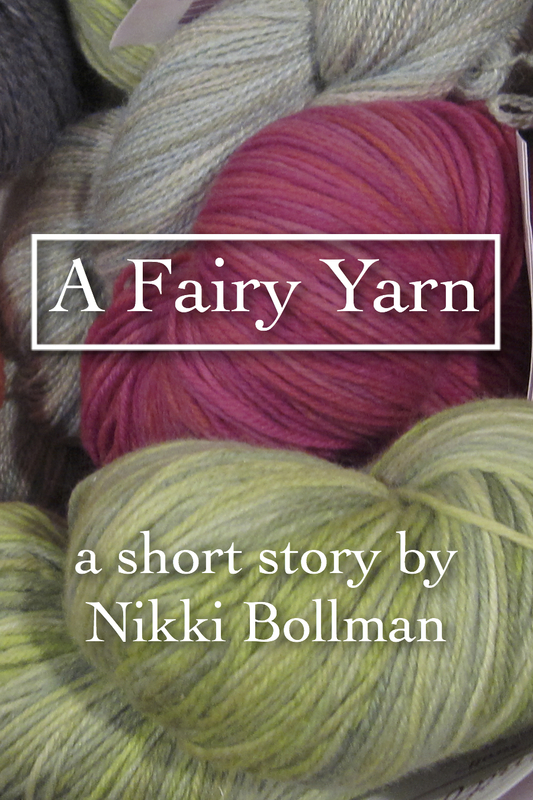 If the fairies damaged the yarn, Millie might think they had moths, and moths in a yarn shop was one of Millie’s biggest fears. Once some of your yarn had moths, all of it was suspect. Anja felt the same way about fairies. So far the fairies hadn’t done anything to the yarn. In fact, the scraps she’d knocked off the shelf reminded her of the ends she’d trimmed off of the striped blanket she’d been working on the other day. But it was only a matter of time, she thought, before the fairies would cause trouble. That’s what they did. As she began to clear yarn off the top shelf of the unit, Anja’s skin began to prickle. There it was, something hiding beneath the yarn. She scooped balls of yarn off the shelf into her arms and dropped them into the basket at her feet. There, in the back corner, lay a sprinkle of sparkling fairy dust. It glittered with its own light, winking between bright and dim. Anja ran her finger through the traces of it and held it up. The dust glowed on her finger. A fairy had been here. Click here to read the rest on Amazon.